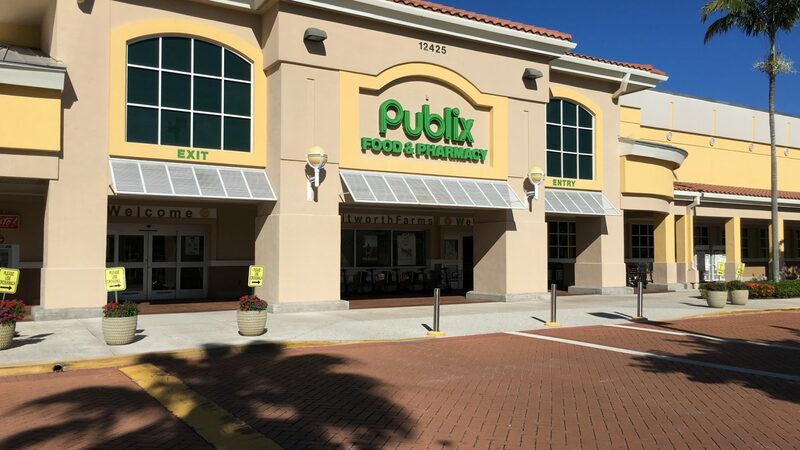 Pinecrest, FL – Feb 11, 2019 – A joint venture between MMG Equity Partners and Global Fund Investments sold Whitworth Farms, an 88,424 sf Publix-anchored shopping center located at the intersection of Hagen Ranch Road and Whitworth Parkway in Boynton Beach, FL, for $19.35 million. The MMG JV purchased Whitworth Farms in March of 2013 through a lender short-sale for $11,200,000. At the time of the acquisition the shopping center was 71.8% leased. Whitworth Farms is currently 96.1% leased. In a separate transaction, the MMG JV last week closed on the sale of an outparcel to the shopping center to JP Morgan Chase for $1.25 million for the construction of a new bank branch.